A$AP Bari's faced many legal issues over the past few years and unfortunately, his trouble with the law continues. The rapper is currently facing felony charges after he was arrested in Pennsylvania on Thursday night. 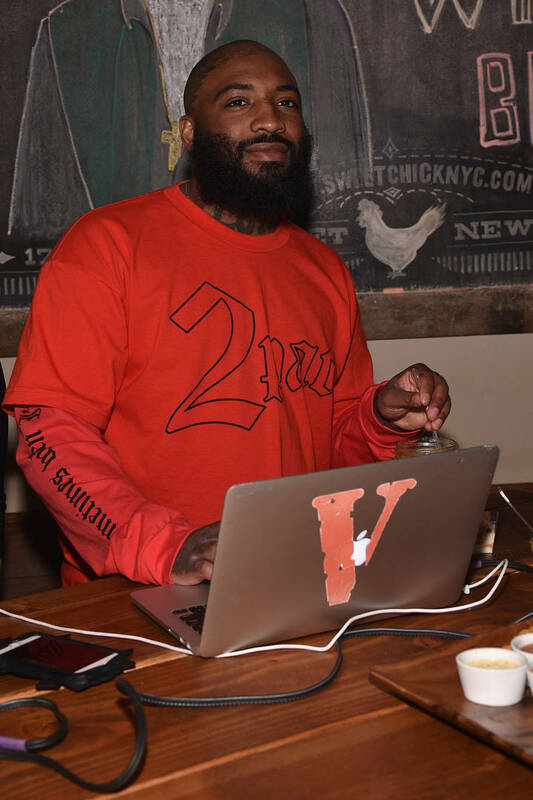 TMZ reports that A$AP Bari is currently facing two felony drug charges stemming from his arrest on Thursday night in Palmer Township, PA. The A$AP Mob co-founder was slapped with two counts of manufacturing, delivery, or possession with intent to distribute drugs. They never clarified what drugs they discovered upon Bari's arrest. Additionally, Bari was also charged with misdemeanor counts of possession of drug paraphernalia and possession of a controlled substance. He was brought in to the Northampton County Prison. His bail was set at $25K. He was released after he bonded out. Unfortunately, this isn't the only arrest Bari faced earlier this year. The fashion designer was arrested in London earlier this year after a woman accused him of sexually assaulting her at a hotel in 2017. She sued him in November of 2017, but the fashion designer filed his own lawsuit against her this August. Bari sued his sexual assault accuser for defamation and civil distortion after he was cleared of his charges. He claimed that she lied in order to make him pay her. We'll keep you posted on any updates on A$AP Bari's recent arrest.